Summary: This article contains some invaluable tips to help you maintain a proper work-life balance and ensure both your physical and mental wellbeing. 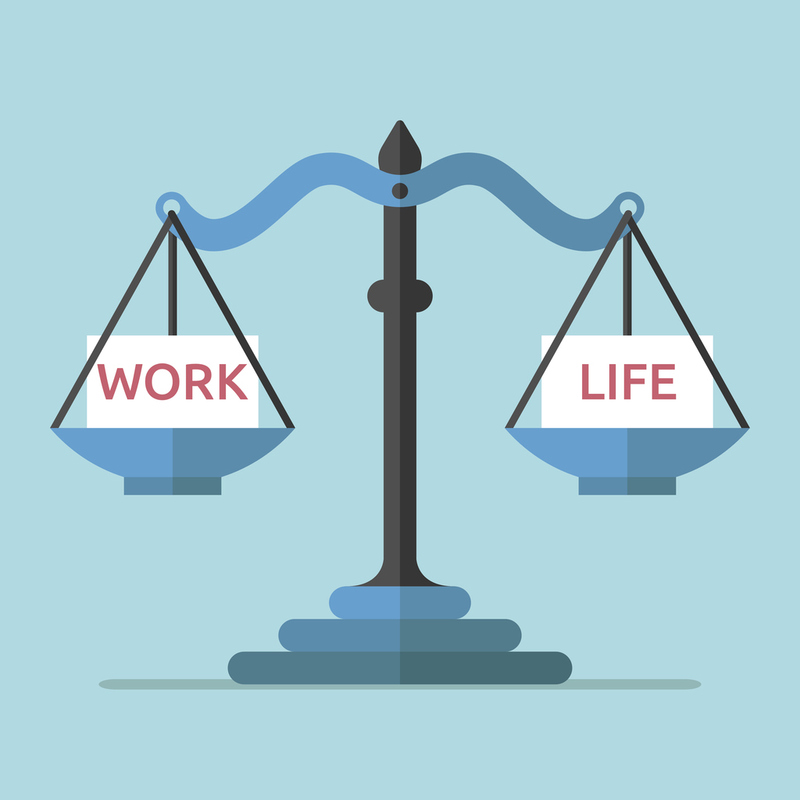 What is a work-life balance? Maintaining a work-life balance is about separating your personal and professional lives without allowing one to encroach upon the other. Both are important, neither should be neglected. There are five main reasons why you absolutely must maintain a healthy work-life balance. It’s unfortunate that not all employers place enough importance on mental health in the workplace. But the topic is really prevalent at the minute, as studies show the dangers and risks that could lead to a variety of issues, from stress-related illnesses to depression. That stress could be caused by a variety of things, from outrageous workloads (and no work-life balance) to simply not feeling valued for the hard work you do. If you do notice that you have been acting out of character lately then it may be time to start assessing your work-life balance or speaking to a professional. And, as the old adage says: healthy body, healthy mind… so a great way to maintain your mental health is to ensure that you are physically feeling healthy too. That includes regular exercise and eating healthy but also not overdoing it at work! Perhaps money can buy happiness in certain circumstances, but if you spend all of your time working or thinking about work then it’s more than likely that it won’t. (Yes, there are some exceptions obviously). Worse still, the stress caused from such a lifestyle can lead to other physical issues like high blood pressure and heart disease. It’s just not worth it. Your company wants employees who are hard-working and productive. And staying for unnecessarily long hours at the office might make you feel like you are contributing a lot to the office; however the quality of work is probably worse… making the effort much less productive. Studies reveal that those who maintain a steady work-life balance are much more productive than those who do not. A positive way of life automatically leads to amazing results. If your life revolves around work, then you lose a lot of the other positive dimensions that make you attractive to employers (and other people). Having interests outside of work will increase and improve your skills and make you a more rounded and interesting individual. You’ll be able to share those experiences and knowledge with other people. This is seriously something that employers look for. That’s why you need to include a hobbies section on your CV and that’s why they ask what you enjoy doing in your spare time. You only get one life, so live it to the fullest. (Whatever happiness means to you, chase it). You don’t want to get years down the line and realise you missed out; time is something you can never get back. (If work is that thing, then fill your boots. Just be sure). What can you do, now? You can find some more tips on maintaining the balance – here. These are just a few examples of the kinds of activities that will help you to maintain a better work-life balance but really, it’s all about finding out what YOU want to do and attempting the balance that with your working life too. Just remember, you only get one life, so you might as well enjoy it. If you’d like to read more articles like this one, click here to subscribe to this blog. 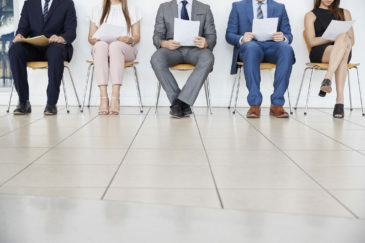 Want to make a great impression at your new job? There’s one key thing you should be prioritising. Will ethics play a part with your next career choice? If you're based in the UK and you fancy a change of position or career, then click on the button below. 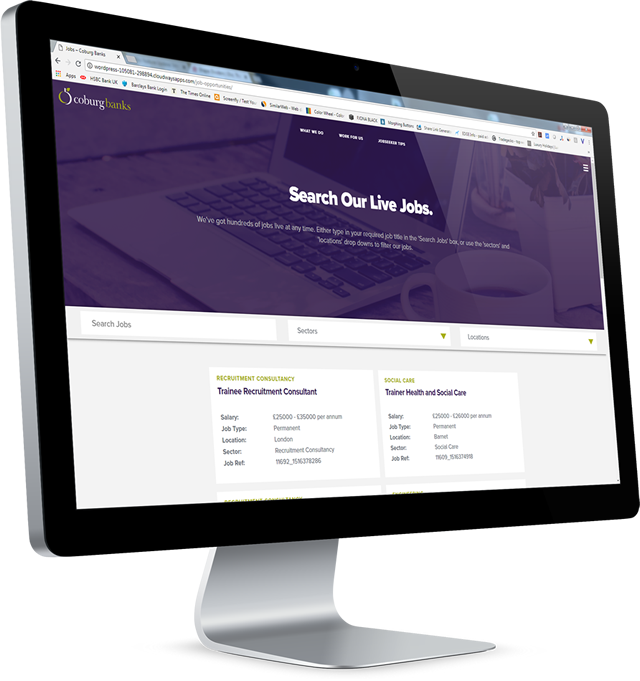 There you'll find all the jobs we're managing right now - and applying to them is really easy. Charles heads up Coburg Banks’ IT Division, and has worked in recruitment for nearly 20 years. 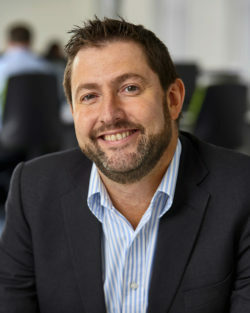 His knowledge of how to optimise and get the most from a recruitment campaign is second to none, and he now works with a select handful of clients in maximising their recruitment ROI. Want To Turbocharge Your Jobsearch? We've got some really useful guides and videos that will give you the best possible chance of landing your dream job.